An extremely spacious camp that is one of the largest on the western coast of Istria, Valkanela offers camping luxury aimed at families and couples who enjoy an active holiday. It’s positioned at the tip of a peaceful bay, between the towns of Funtana to the north and Vrsar to the south, and offers spectacular views of the nearby islands. Guests can take it easy on the long, pine-fringed beach, splash around in the pool complex or try their hand at one of the numerous sports on offer. You can find out more about this holiday camping site and go ahead with a booking, by speaking to LUX-camp today. Why take a camping holiday at the Valkanela park? Valkanela has a mini club for guests age 4-11 and a teen club especially designed for older children. Each is staffed by experienced team members and provides a range of fun activities. 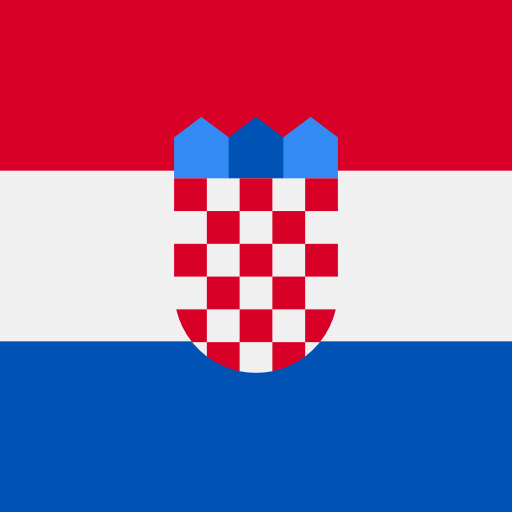 There is a Croatian language school where they can learn more about the local dialect, visits to the nearby sculpture park, cartoon workshops and evening talent shows. On a luxury camping holiday to Valkanela, you can try out the kind of sport that appeals to you, from a gentle round of mini golf to a thrilling banana boat ride. Clay tennis courts are available, along with table tennis and volleyball on the beach. If you’d prefer to take off independently, rent a beach canoe to explore the bay, or hire a bike. In the evening, the entertainment schedule includes sedate shows where traditional Croatian singers are accompanied by stringed instruments. You'll also see many lively shows on this luxury camping site, with contemporary bands, acrobatic displays, dancing troupes and party nights where you may be tempted onto the dance floor! On a camping holiday to Valkanela, you can enjoy a number of traditional dishes at one of the campsite's 2 restaurants. Alternatively, choose to try a taste of home at the Fast Food Fish and Chips cafe, or have a lighter meal at one of the 4 bars. The Grill and Cocktail Bar at the Beach offers grilled fish and meats, along with delicious cocktails mixed to order as the sun begins to set. On a shopping trip at the Valkanela holiday camping site, you can pick up all you need at the mini-market and grocery store. Both have a wide range of goods, from dried foods to fresh produce and Croatian wines.